SBI PO Recruitment is one of the most sought-after recruitments in the banking sector. As one is provided with an excellent job in India's largest Public-Sector Bank with a handsome salary, all the banking aspirants want to have the privilege of working with it. 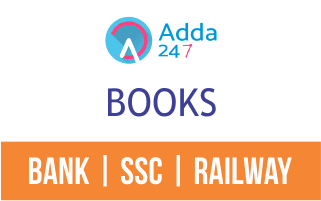 And to let you crack this year's SBI PO 2018 Examination, Adda247 brings to you a package of SBI PO Prelims 2018 that will help you ace the original examination and identify the weaknesses that you can work on. 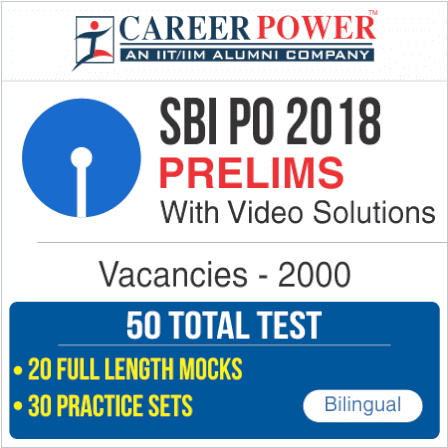 Practice can be the one gap you have to close between yourself and your goals and practicing with SBI PO Prelims Package will definitely help you bring it off this year. Our package consists of 50 Total Tests with Bi-monthly Current affair practice sets. Our test series are based on the latest pattern and is prepared meticulously by ADDA 247 team in association with Career Power. We have left no stone unturned to provide you with the test series of every format possible.